The apartment was very comfortable and well stocked and laid out. The pellet stove was lovely on the cool days. It was very quiet at night, unfortunately it was noisy during the day due to construction next door. Jorg was a great host. Picked us up at airport and contacted us during our stay to ensure everything was ok. Loved Faro, not as touristy as Albufeira with a good choice of places to eat and drink. We travelled a few times by train which was great, but keep an eye on the timetable and platforms. The trains don't run very frequently. Don't get the bus into Albufeira, took 1 and a half hours. 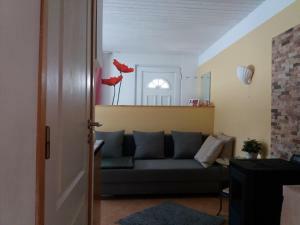 The apartment was very clean and cosy, the host was extemely helpful and I would definitely come back again BUT only in summer time. Although it was a 10 minute walk to the main area, there were plenty of bars and supermarkets near the apartment in case we didn't fancy the walk one day. Close enough to the centre but far enough out to see and be part of the local culture. The host was very friendly and goes the extra mile to make your stay comfortable. Jörg picked us up and took us back to the airport for a very reasonable price, and was a friendly and helpful host. The apartment had everything you need for basic cooking (in our case, breakfast eggs and tea) and even had essential items like oil and washing up liquid provided, which was appreciated. Beds were firm and comfortable; I was travelling with my sister so she used the double bed and I used the sofa bed in the living room. Bathroom had sit-in bath with shower, and water always hot. There was a great little terrace outside which would have been lovely in warmer weather. The flat was away from the road, along a little alley, so was quiet, and we felt quite safe there. Bakery was across the street and supermarket nearby. Lots of cafes also nearby. I received a very friendly, helpful welcome, which was maintained throughout the stay. Very clean and within easy access of all the sights, public transport and shops. I would highly recommend staying here and excellent value to top it off. Thank you. 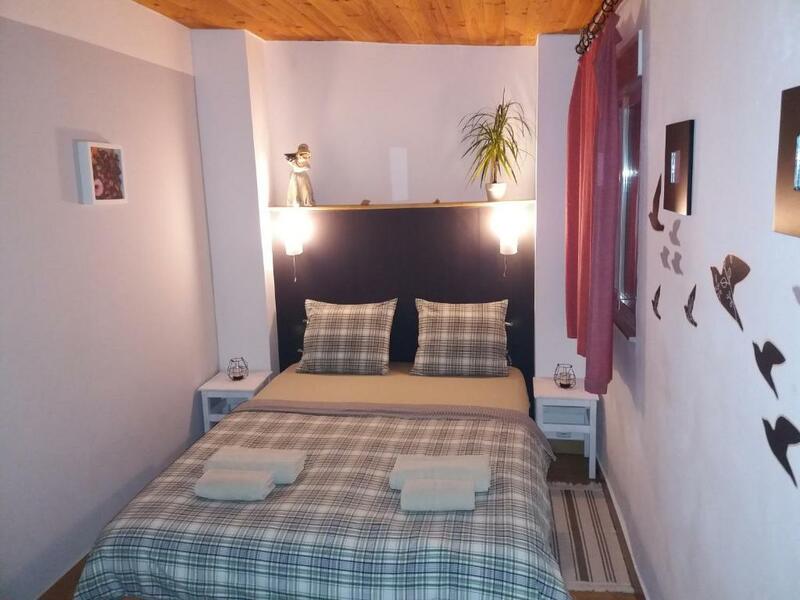 very accommodating host, excellent functional layout and spotlessly clean. El anfitrión nos estaba esperando cuando llegamos. En todo momento fue muy amable y nos lo explicó todo. El apartamento está genial para dos personas. 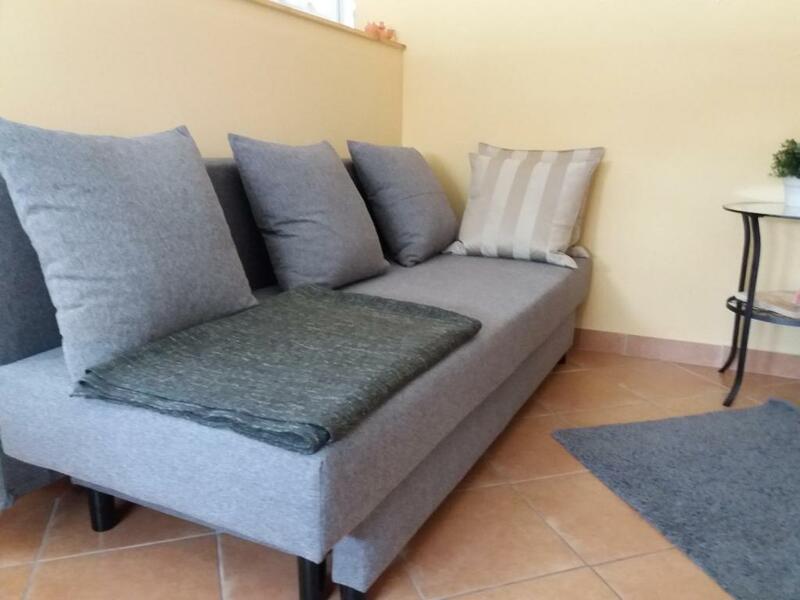 Las camas, aunque algo blandas, son muy cómodas. La cocina cuenta con todo lo necesario para el día a día. La terraza está muy bien. Un plus a destacar es la estufa de pellets, la cual calentó la casa completamente. Sin duda, si volvemos a Faro, repetiremos. La proximité de la ville et des lieux touristiques. Lock in a great price for Casa Beco Sao Luis – rated 9.2 by recent guests! One of our best sellers in Faro! 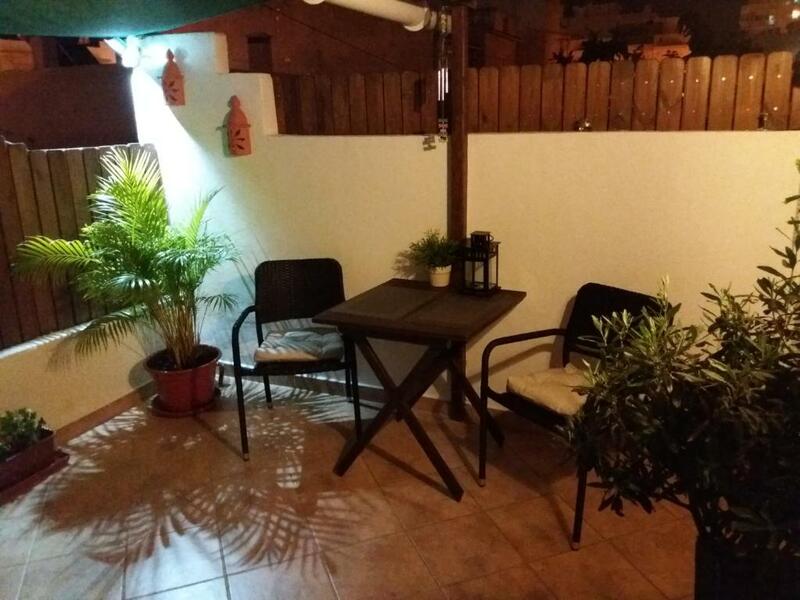 Casa Beco Sao Luis is a beachfront property located in Faro, a 12-minute walk from Lethes Theatre and one mile from Carmo Church & Bones Chapel. The Old Town Faro is within a 19-minute walk of the apartment, and free WiFi is provided. 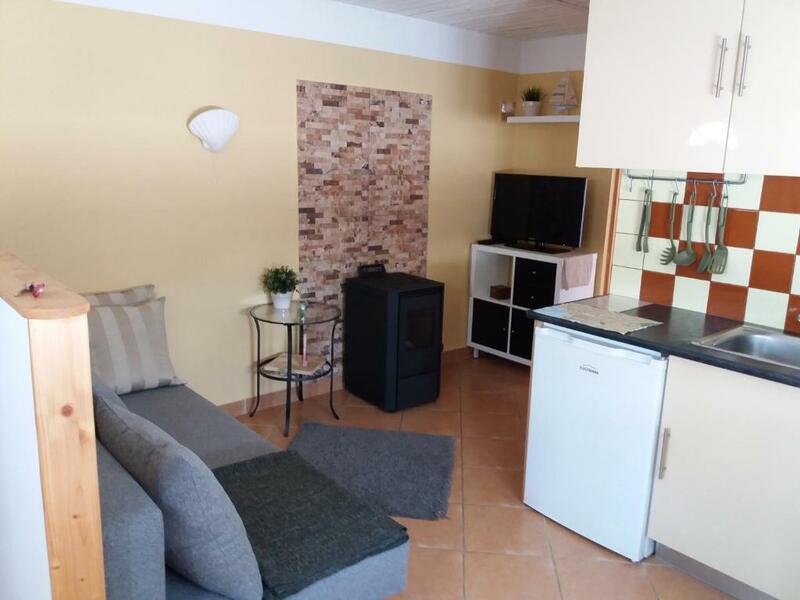 This apartment comes with a fully equipped kitchen, a dining area and a satellite flat-screen TV. 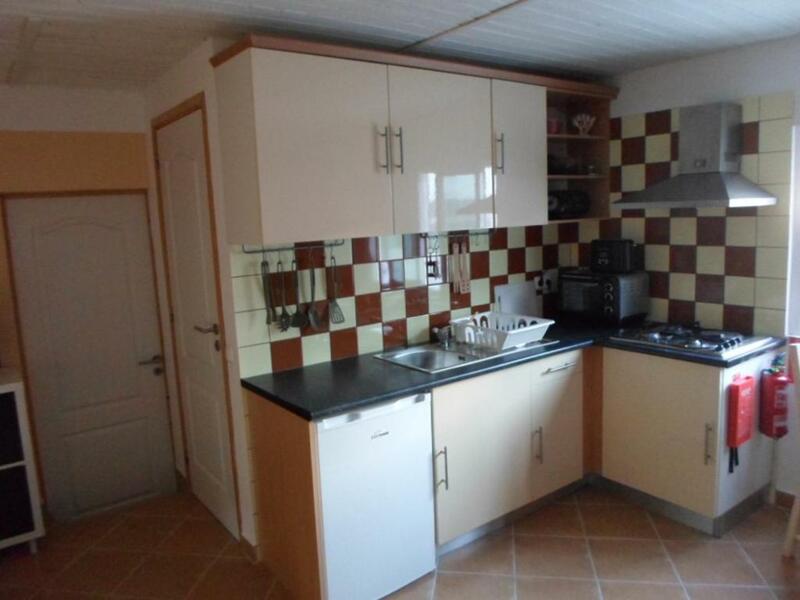 The property also comes with a bathroom with a bath or shower and a washing machine. The apartment has a terrace. A bicycle rental service is available at this property. Faro Marina is 1.2 miles from Casa Beco Sao Luis, while Cathedral of Faro is 1.6 miles from the property. 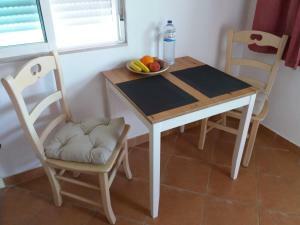 The nearest airport is Faro Airport, 5 miles from the accommodation. When would you like to stay at Casa Beco Sao Luis? This apartment has a satellite TV, washing machine and fireplace. 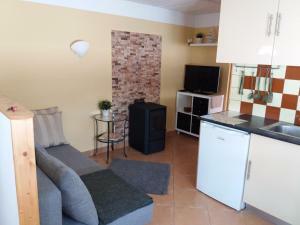 The apartment is centrally located in a traditional, bustling district of Faro, in a typical "Algarvio" house with 2 residential units. Upstairs apartment with typical patio, cooking and living area, small bathroom and bedroom. The apartment is of a "Beco" (a lane for pedestrians only) to reach out. Thus, the noise of the city is pleasantly low. The apartment is used alone. For reservations a deposit of about 25% of rental is required. I live near ( 10 min) from the house. It is set in the Portuguese way of life. Directly opposite is a bakery for breakfast rolls and many other treats. The large market hall with supermarket and many other shops is just 300 meters from the house. Other supermarkets are also accessible on foot. Faro is not a tourist city, but the capital of the Algarve and with approximately 44000 inhabitants, the largest city in southern Portugal. Within 10 minutes walk you are in the historic center of Faro. There are many cafes, restaurants, shops and countless sights. The small ferry boats to the islands by the ria formosa leave from the quay at the old city walls in the center. This takes you to the most beautiful and tranquil sandy beaches of the Algarve. These include the "Ilha Culatra", "Deserta", "Farol" and "Ilha de Faro". The latter can also be reached by bus 14 and 16, this kilometer-long, wide sandy beach is mostly visited by Portuguese and offers plenty of space. Even the nightlife in Faro is worth mentioning. In the Baixa there are plenty of pubs, bars and nightclubs. Faro is a university town, so is the average age quite low. House Rules Casa Beco Sao Luis takes special requests – add in the next step! Please inform Casa Beco Sao Luis of your expected arrival time in advance. You can use the Special Requests box when booking, or contact the property directly using the contact details in your confirmation. Only one tiny negative point,if you have mobility problems access may prove to be difficult.Steep stairs not many but steep. The stairs were steep and narrow when carrying luggage. Parking was at a premium near the apartment. During January it was very cold (as expected) but we were asked to pay extra to heat the place, which annoyed me as this was not mentioned before arrival - it was cheap enough but it felt like a con. The bed was not the comfiest and made my arthritis flare up so I ended up sleeping on the sofa bed which was surprisingly comfy. There was also a construction site next door, which, although not the hosts fault, we did not find out about until arrival and were assured the work only took place weekdays - the work started at 8am on Saturday! 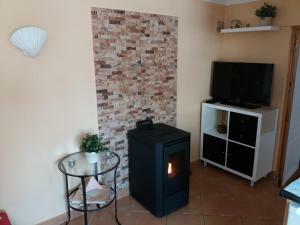 It can be quite cool at night during wintertime in Faro; heating unit is optional. Cannot think of anything. The location is not right in the centre of town, but as long as you can walk for about 10 minutes that is not a problem, and it is an advantage when it comes to noise. There are some outdoor steps up to the flat so it would not be suitable for someone with a mobility problem.